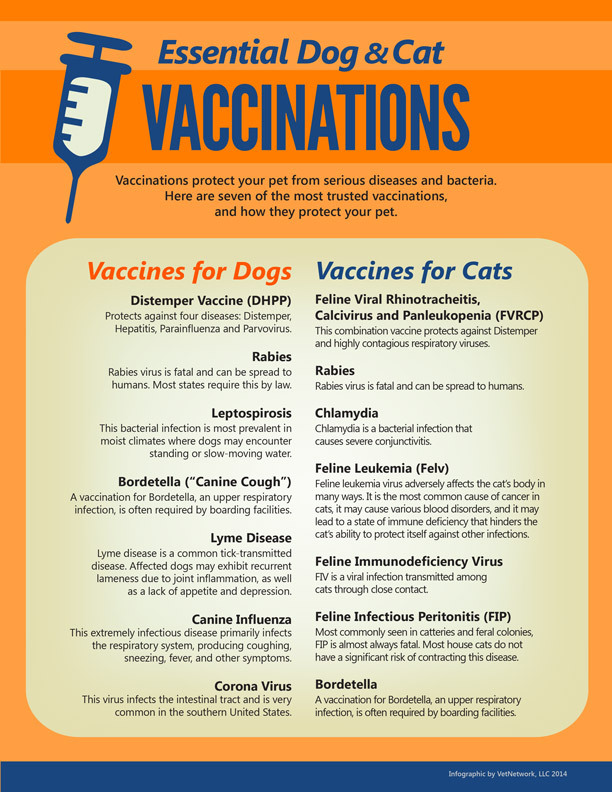 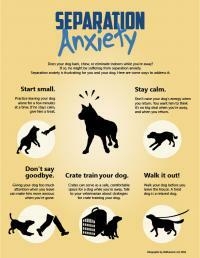 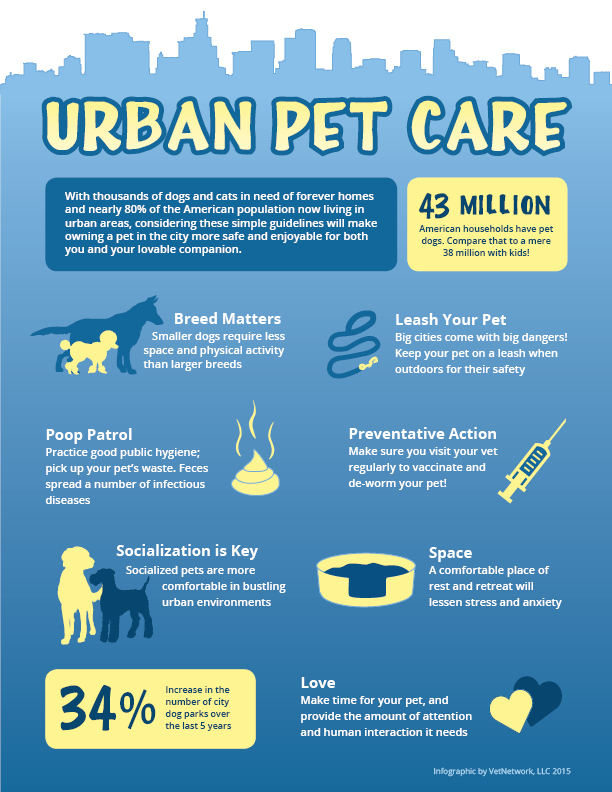 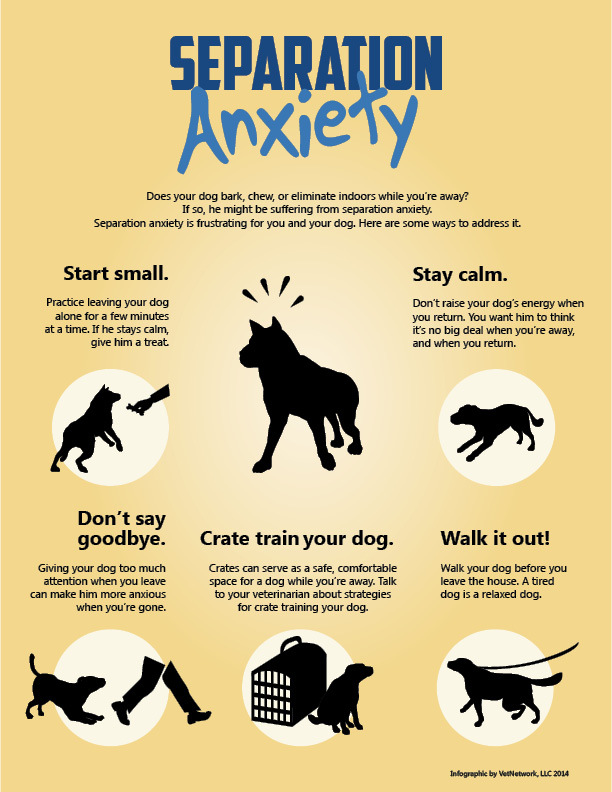 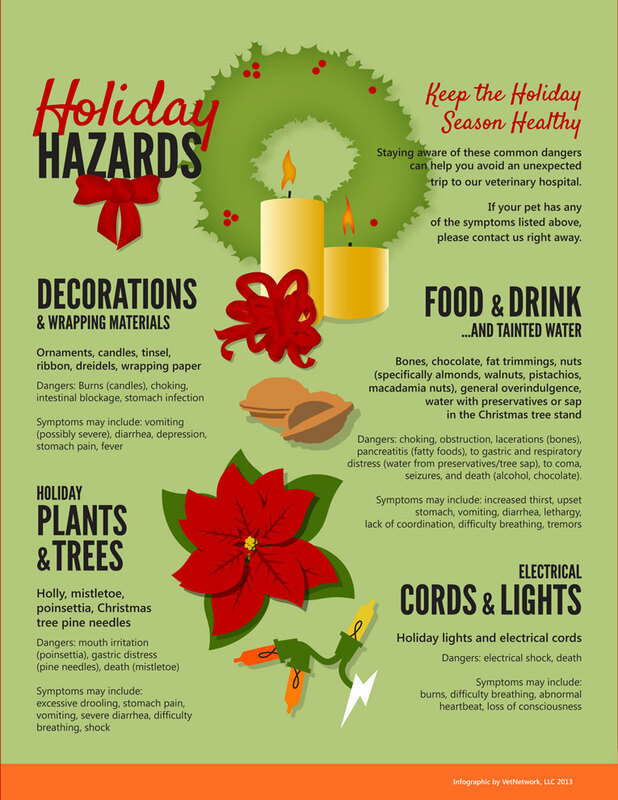 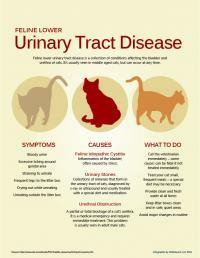 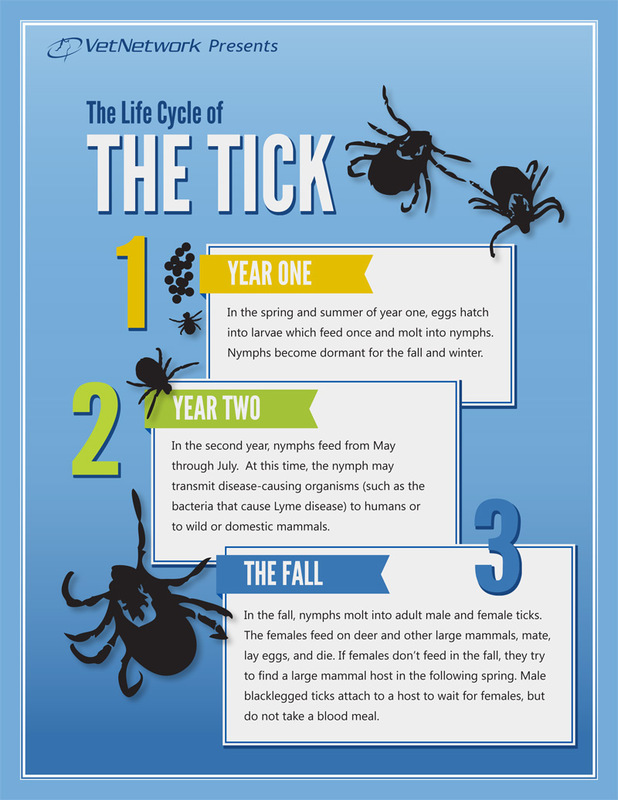 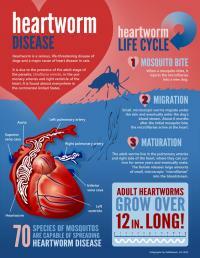 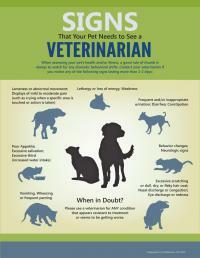 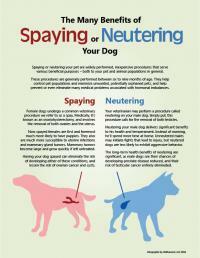 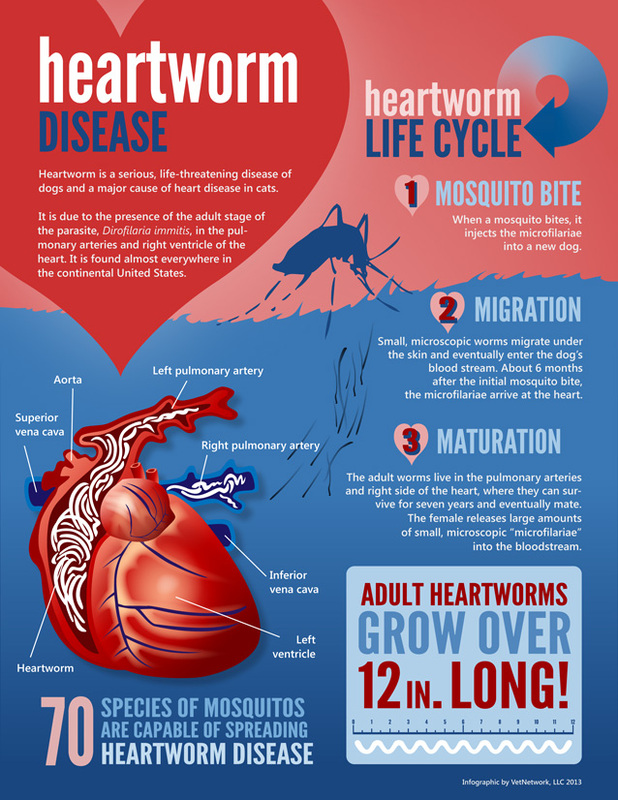 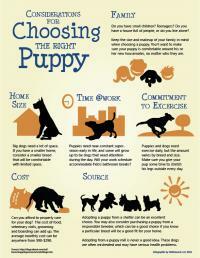 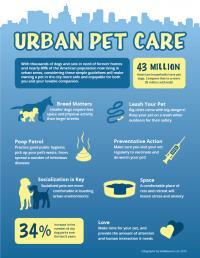 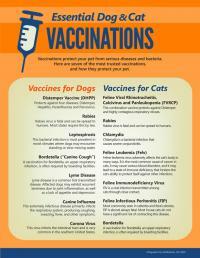 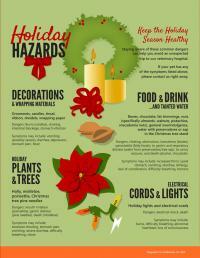 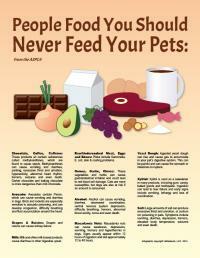 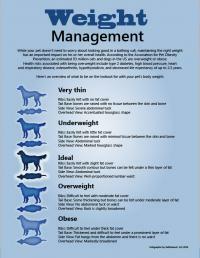 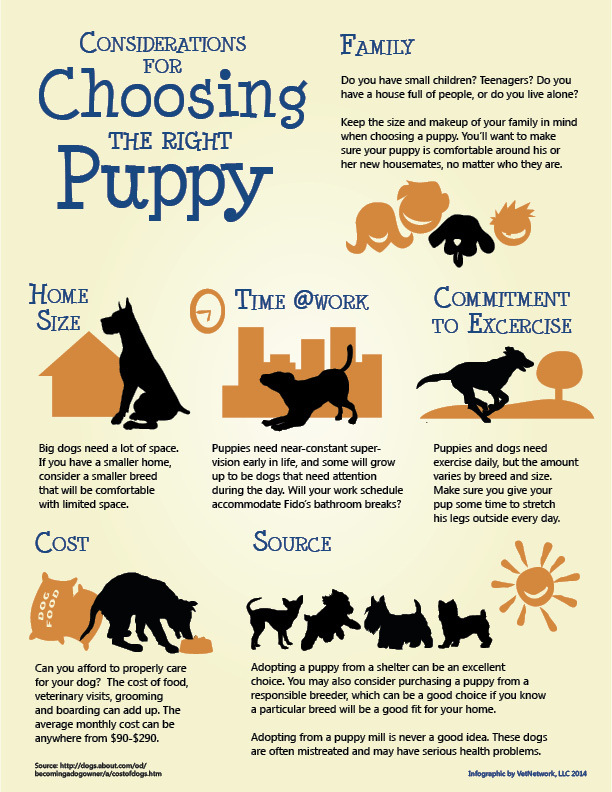 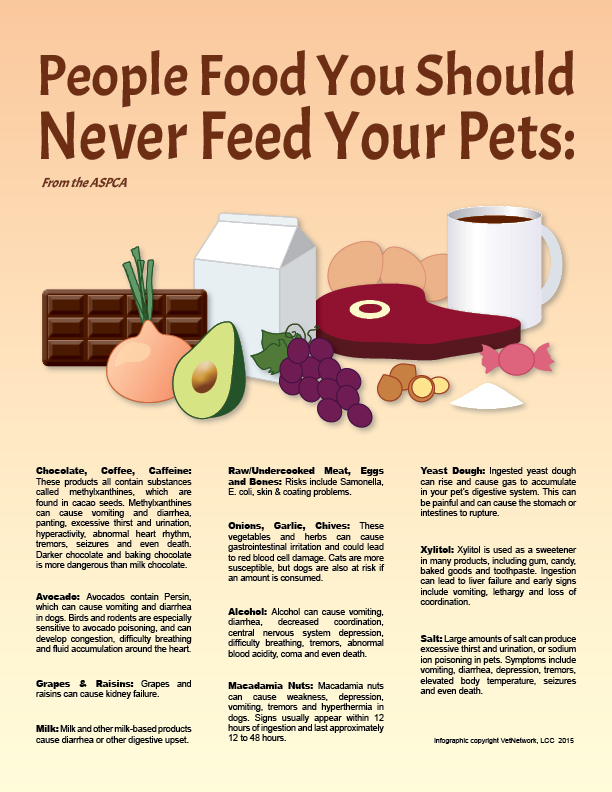 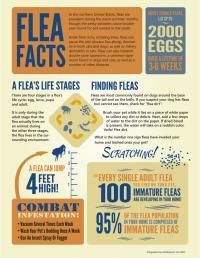 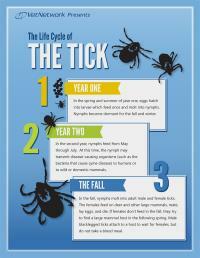 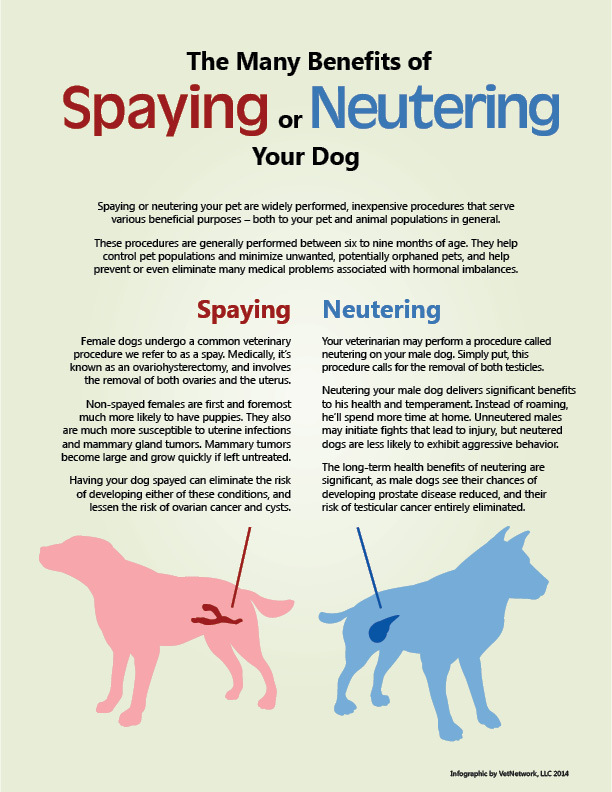 Veterinary Infographics | The Veterinary Clinic, P.C. 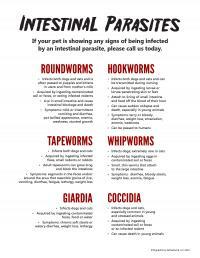 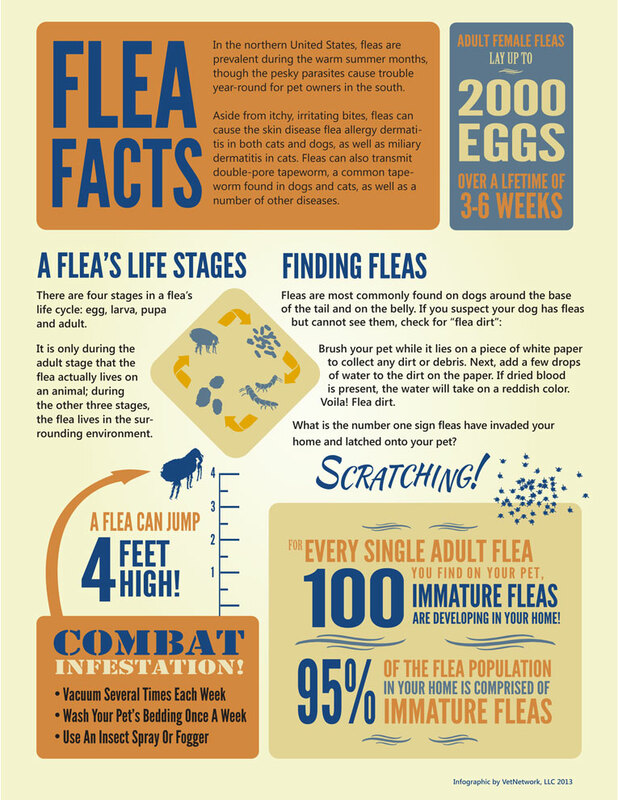 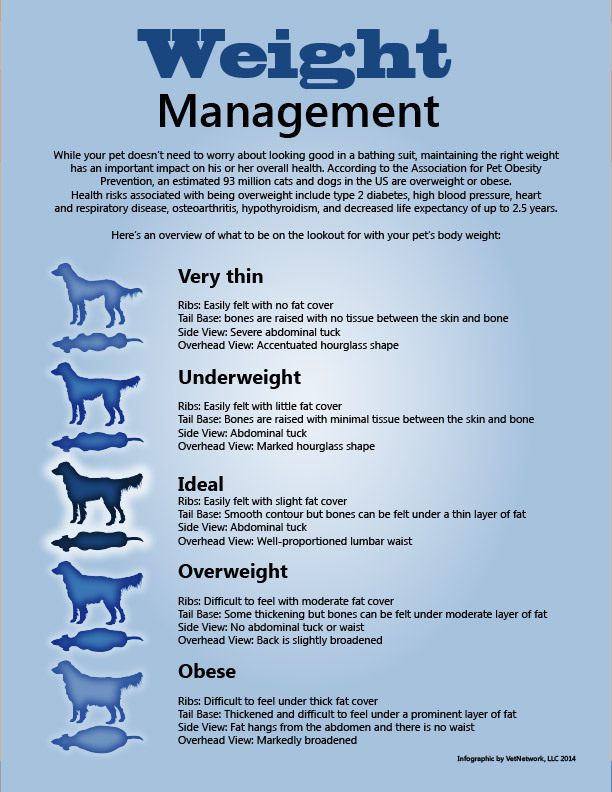 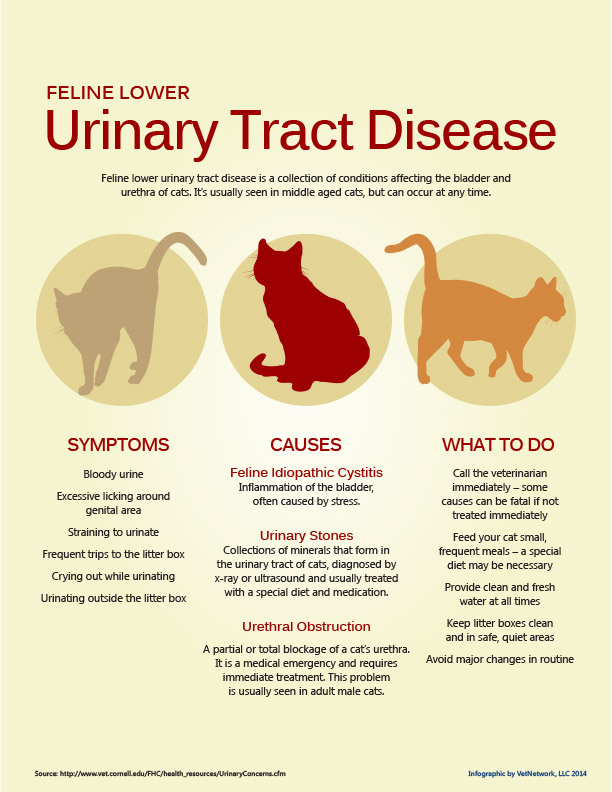 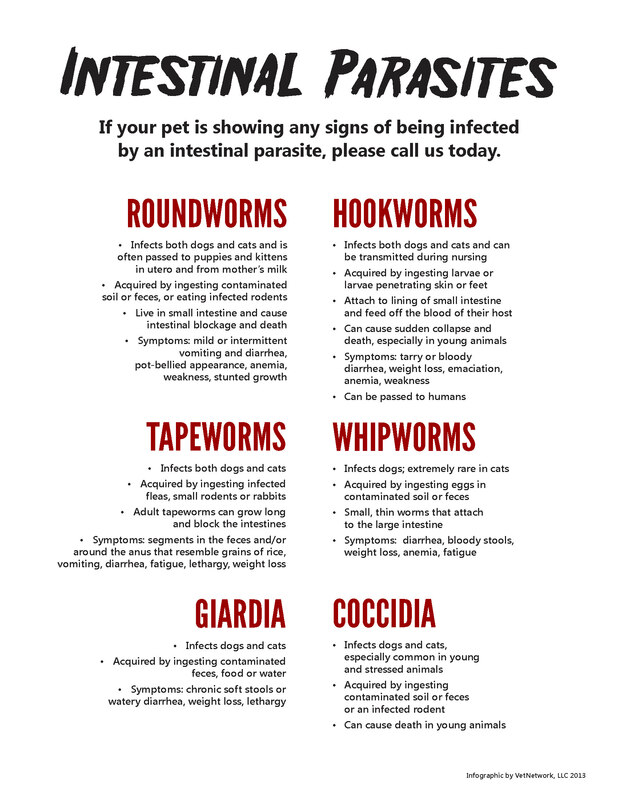 Infographics from The Veterinary Clinic, P.C. 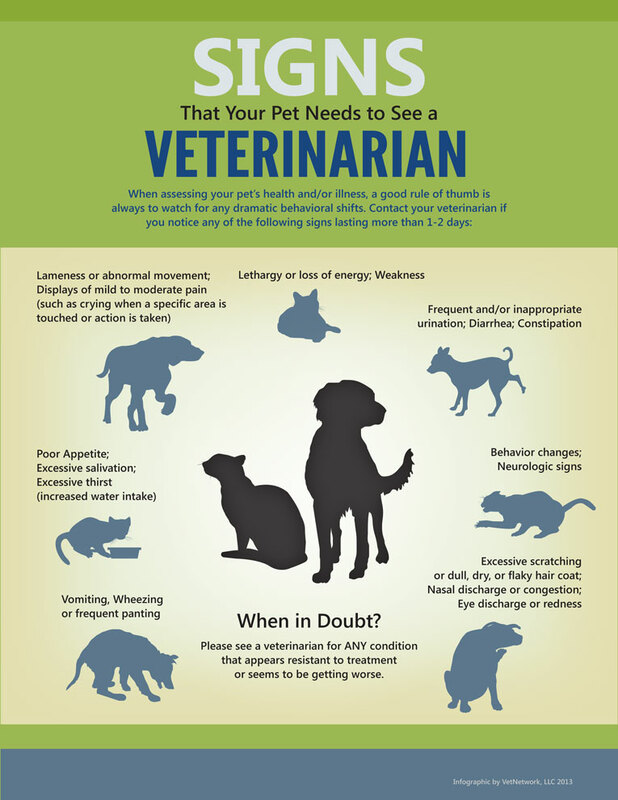 Should You See The Vet?